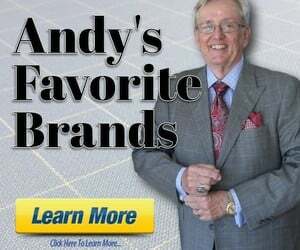 Discussion in 'Andy's Fashion Forum' started by nicklord1, Oct 23, 2009. Hi does anyone have any tips etc or a routine to get an easy shine. You simply must do a forum search! There are so many excellent existing threads on this very subject! 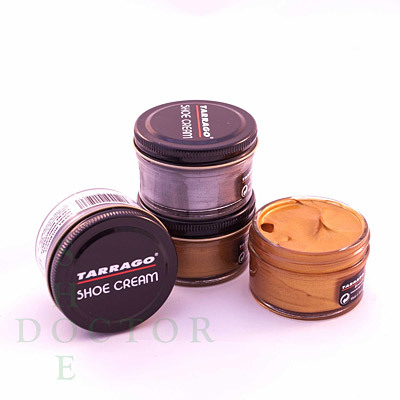 Guys, what kind of shoe polish do you prefer? There are tons of DIY videos on YouTube and if you search here I’m sure you’ll find some as well. Far better and more efficient if you do that then ask here. Go to Leffot’s website and there is a tutorial. A good place to start. ^He’s just asking for a shoe polish brand recommendation. He needs a tutorial for that?? Or are you answering the query from 9 years ago? I use this stuff. Or, if I find it, some new, old stock of Meltonian since they stopped making it. Tarrago pretty much has any color you could want. "American soldiers were then finding the dullness of their boots and shoes to be a handicap when trying to win the affections of Japanese women. U.S. military footwear of the time was produced in brown leather with the rough side out. When the British Commonwealth Occupation Forces arrived in Japan—all with boots polished to a degree not known in the U.S. forces—the G.I.s were more conscious than ever of their feet. The secret was found to rest not only in spit and polish, but in the superior Australian boot polish, a commodity which was soon exchanged with the Americans on a fluctuating basis of so many packets of cigarettes for one can of Kiwi boot polish. Soldiers returning from the war continued to use the product, leading to a further surge in its popularity. 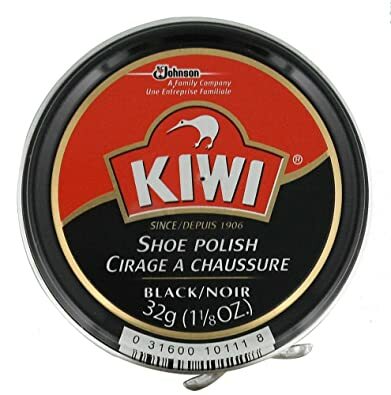 While Kiwi shoe polish was what business historian Alfred D. Chandler, Jr. would call a "first mover", Kiwi did not open a manufacturing plant in the USA until after World War II"
eagle2250 and drlivingston like this. ^^Given the products provenance, as described above, it certainly helps one understand where the name Kiwi came from. Thanks for that.